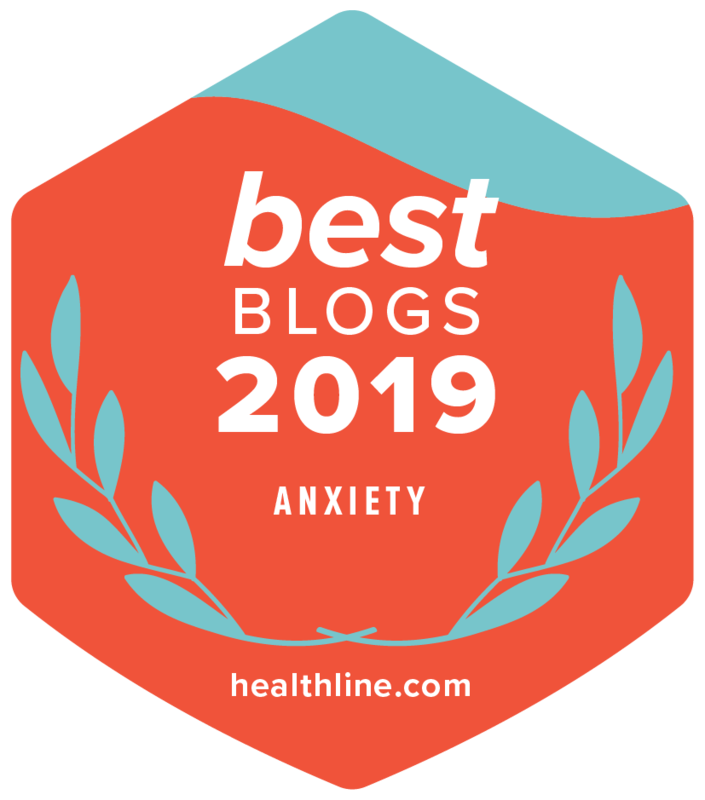 SAN FRANCISCO – April 2019 – I just learned that Healthline chose Beautiful Voyager as a top anxiety site of the year! It’s an honor to be included in their roundup alongside other sites dedicated to helping others. Have you ever found yourself stuck in an airport and needing a pen, but the thought of talking to a stranger would falsely persuade you that you don’t need it? Here’s advice for if you find yourself in a similar situation! I Was Proud of Quitting Antidepressants. Now I'm Back on Them. This author wrote happily about how great she felt going off antidepressants…then realized she needed to go back on them. You Mean, I’m Vulnerable Too? I recently learned (the hard way) that it takes only a single illness to erase your entire (usually unconscious) system of beliefs about your body’s invulnerability and tempt you to become anxiously fearful about potential future disease. If you click through and buy your blanket using this link, you are supporting Beautiful voyager While buying a WEIGHTED BLANKET SEWN BY INTERNATIONAL REFUGEES BASED IN TENNESSEE. Navigating health insurance benefits can be a bewildering, frustrating experience in the best of circumstances. And when you’re dealing with a mental health issue, bureaucracy and paperwork can feel overwhelming….This post can help! This advice is geared toward Generation Z but can work for people of all ages. Zach Hargrove writes from experience about how best to approach friends you think might be experiencing depression. What Are the Most Common Symptoms of Anxiety? Learning about how anxiety reveals itself through a variety of symptoms fascinated me. Here are some of the most common symptoms, as shared through the Beautiful Voyager community. The social network for overthinkers. Learn how overthinking, stress, & anxiety affect us without getting bummed out. Learn about this site. Explore the lighthouse map. Try an experiment.